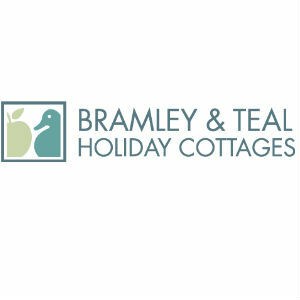 Bramley & Teal offer a choice of over 200 holiday cottages across Kent and Sussex, from coastal holiday homes and apartments to traditional oast houses, glamping accommodation and dog-friendly cottages. With a choice of great places to stay in wonderful locations, it’s the perfect place to go to find your dream break in Kent or Sussex. If you have a holiday let in the area you’re looking to get the most out of, get in touch with our friendly team today to find out how we can make your holiday property a success.